According to the Center for Disease Control, 735,000 Americans suffer a heart attack every year. Some will recover, but many attacks will be fatal. Even of those who recover, the CDC says that 210,000 of them will suffer a second heart attack. Information is power. 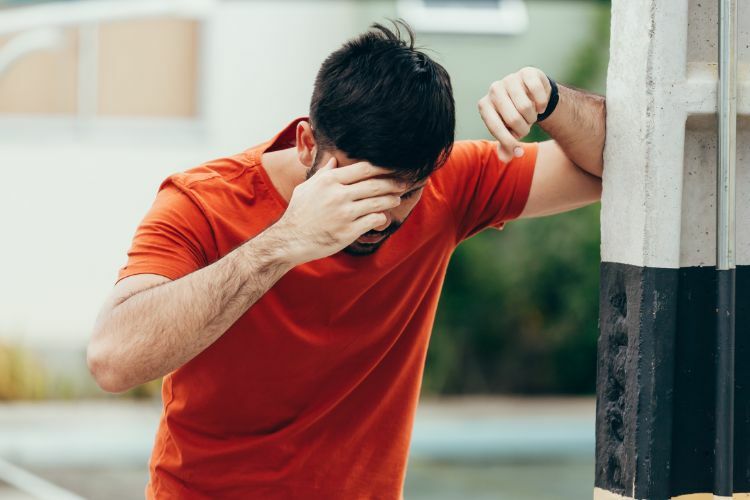 Knowing the early warning signs and what to do can keep you from suffering from the first one. 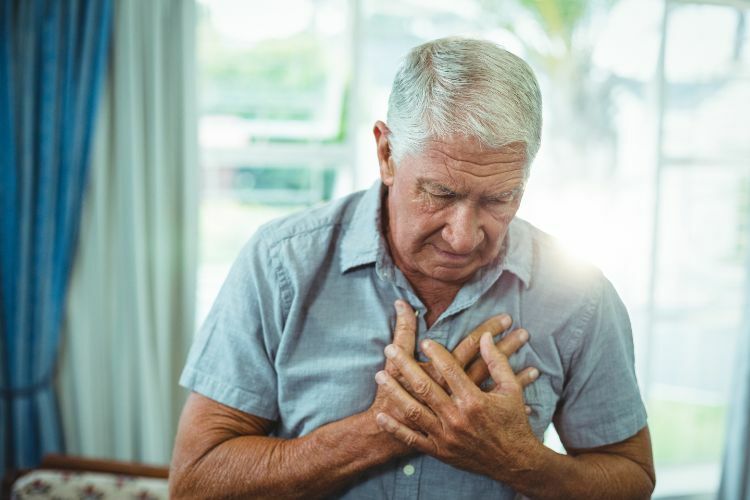 The eight symptoms below may be telling you that your heart is having trouble a month before a heart attack takes place. Please be aware that men's and women's symptoms are very different. 1. Dizziness. Men who are having heart trouble will often suffer from dizziness, says Dr. Sinatra. 2. Fainting. 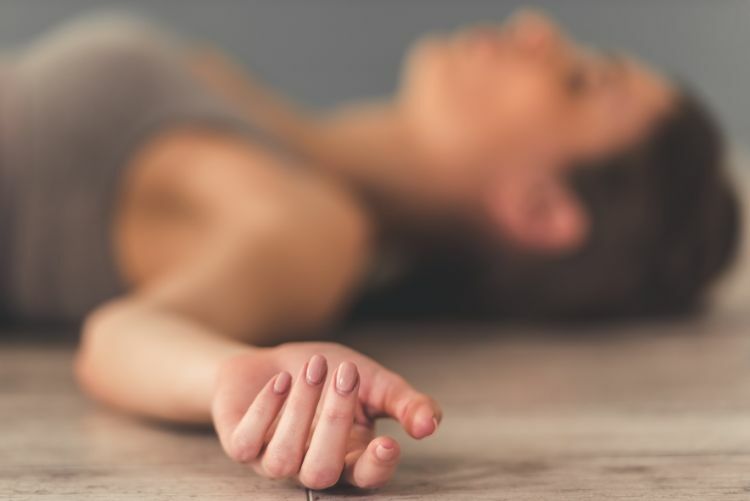 Both men and women suffer from fainting spells about a month before a heart attack, according to Science Daily. 3. Cold sweats. About a month before a heart attack, men may experience cold sweats, notes Dr. Sinatra. 4. Chest Pain. 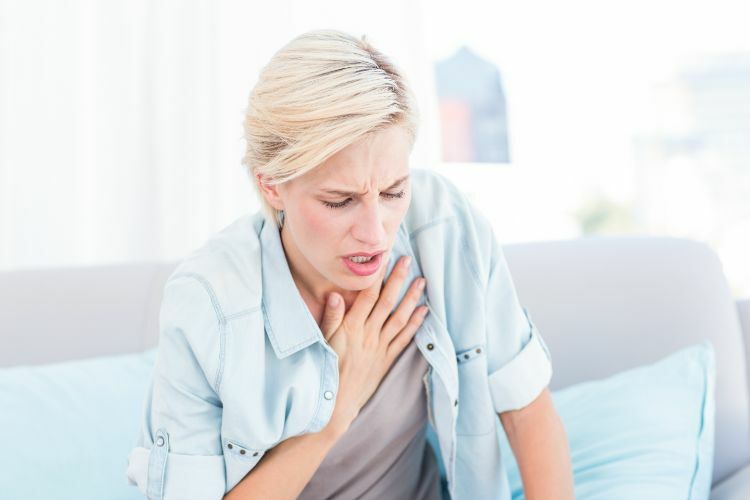 Another shared symptom between men and women is chest pain, says Science Daily. 5. Muscle change. 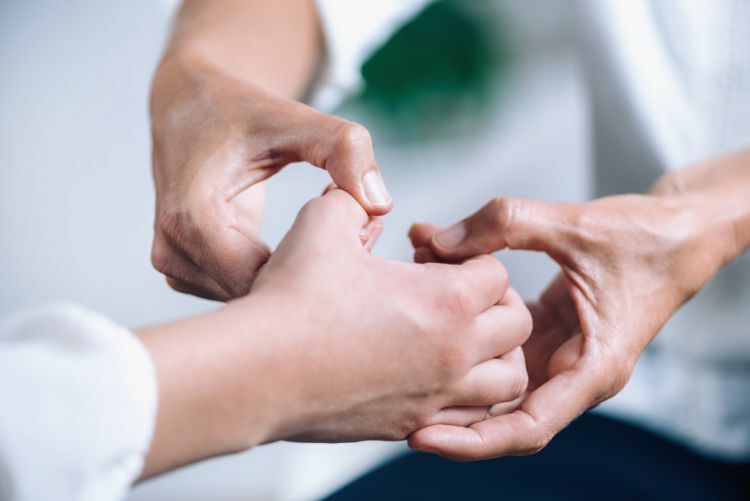 Dr. Sinatra points out that men may experience muscle weakness whereas women may have a heaviness or weakness in their arms. 6. Unusual fatigue. 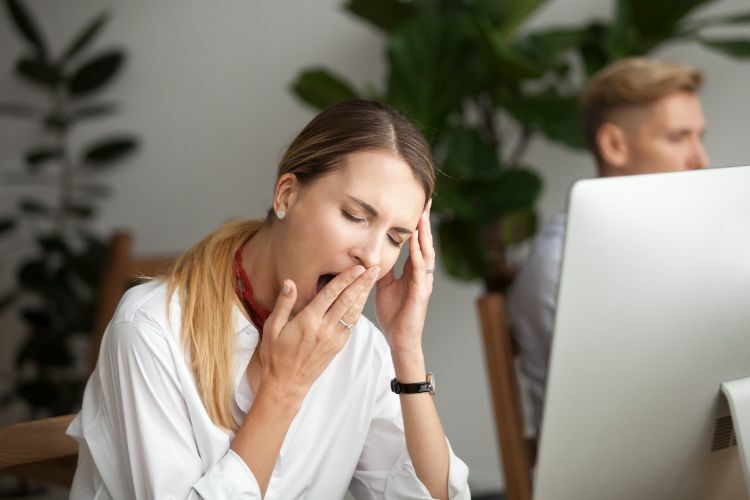 According to Science Daily, women may suffer from unusual fatigue, insomnia or unusual disturbances in their sleep patterns. 7. Stomach trouble. 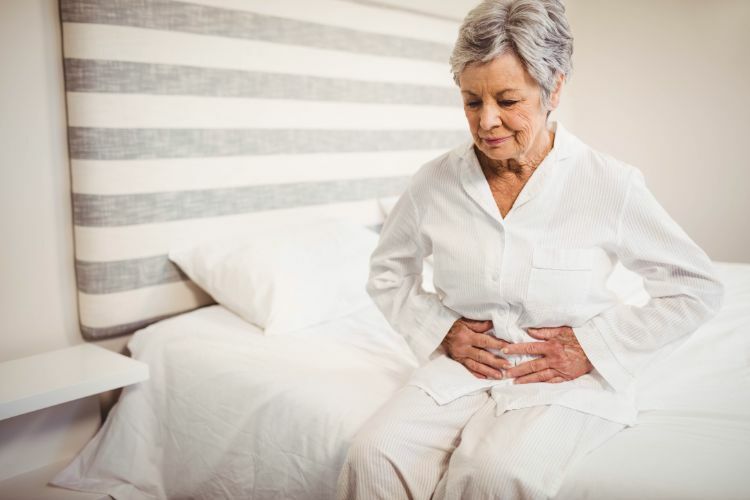 Dr. Sinatra shares that different stomach problems come into play. Women may suffer from indigestion or a loss of appetite. Men, on the other hand, may have problems with nausea. 8. Shortness of breath. 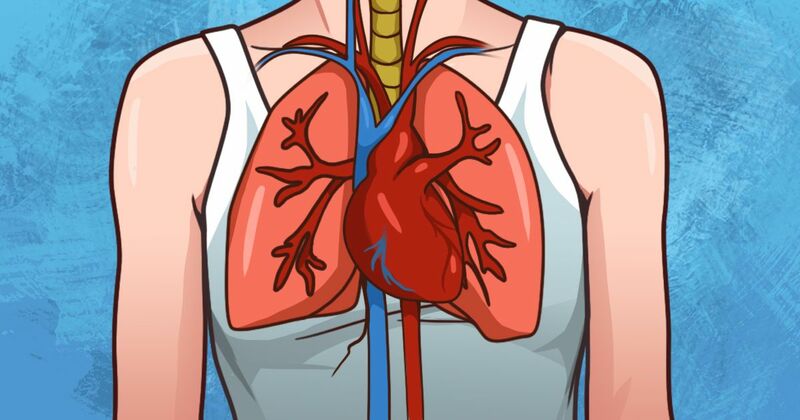 Science Daily points out that shortness of breath is shared by both men and women as an early warning sign. Ignorance is not always bliss; sometimes it's dangerous. Knowing the early warning signs of a heart attack may save your life or the life of someone you love.